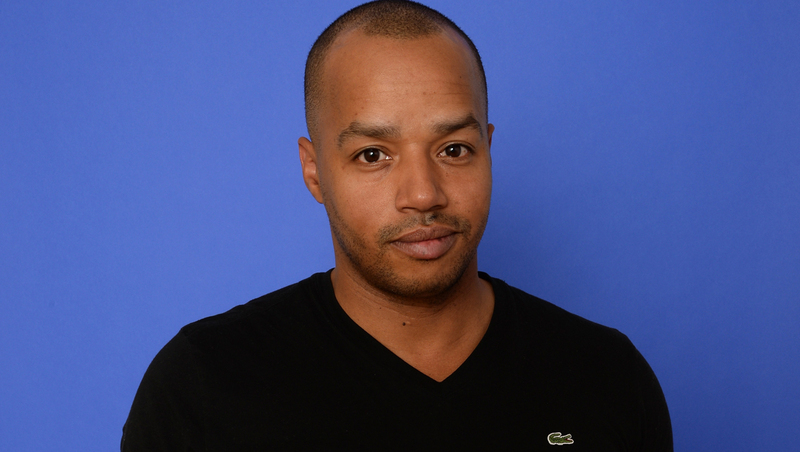 Donald Faison on season finale of "The Exes," "Clueless"
Donald Faison jokes that everyone knows him "as the black guy from 'Scrubs.'" It actually probably helped him get the ladies back in the day, he says, because it certainly wasn't for his smooth pick-up skills. The thing is -- the long-running medical comedy has been off the air already for four years, and Faison now spends his days on the set of TV Land's original series "The Exes," with co-stars Wayne Knight ("Seinfeld"), David Alan Basche ("The Starter Wife"), Kelly Stables ("Two and a Half Men") and Kristen Johnston ("3rd Rock from the Sun"). The show is about to wrap its third season; the season finale airs Wednesday at 10 p.m. ET, and Faison says the episode is a good one. It stars Leah Remini of "The King of Queens" fame, who's had a reoccurring role this past season portraying a tough-talking, no-nonsense woman from Staten Island. After finding out that her husband had an affair, she heads to Manhattan, seeking comfort from her brother and integrating herself into the lives of his friends. One of those friends is Phil Chase, played by Faison. The 39-year-old actor told CBS News that things heat up between the two in the finale: "Phil gets propositioned by Leah Remini's character Nikki and hilarity ensues." On the show, Faison plays quite the ladies' man, but in real life, Faison insists he's never been one to rake in lots of women. He did manage to lure in one, though: CaCee Cobb, probably best known as Jessica Simpson's good friend and former assistant. The pair tied the knot in 2012 at the home Faison's former "Scrubs" co-star and best friend Zach Braff. Although his "Scrubs" days are far behind him, Faison and Braff are still very close friends. Braff even serves as godfather to Faison and Cobb's son, Rocco, who was born last year. Faison also has three other children from previous relationships. "I would totally do this show 10 years from now," Faison said about "The Exes," which has been picked up for a fourth season. "My kids could go to college and when I'm gone there will be a lot of money for them…and if not, it's a fun ride." For more on "The Exes," along with Faison's take on "Clueless" and marriage, check out the video above.